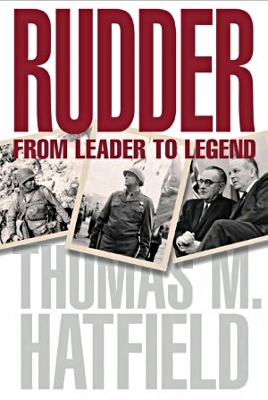 Description: Biography of a WWII hero and distinguished leader at Texas A&M University. 502 pages with index. Viewed: 3,363 times since March 27, 2012.